When I saw this, I chuckled! I used to always think of myself as a “glass half full” person. I know many people who definitely are “glass half empty”. 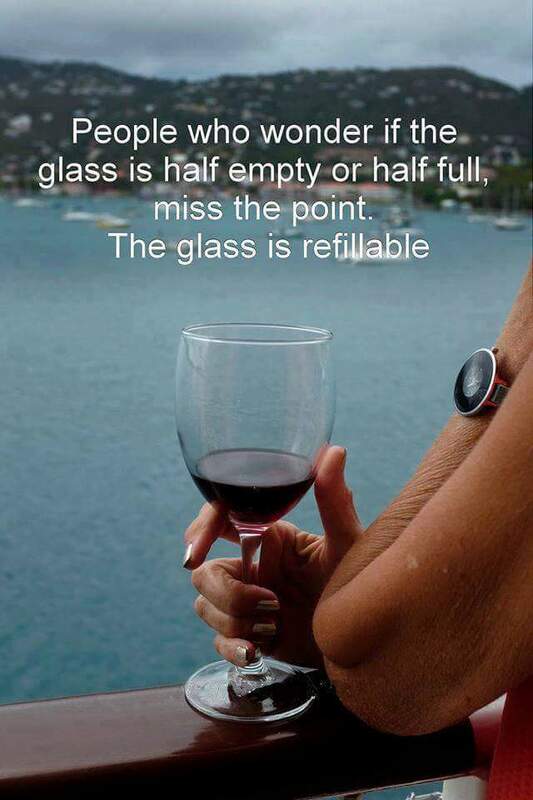 But now we can all be happier, because hey – – – we can refill it!